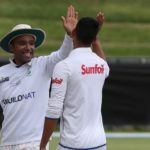 The Cape Cobras will begin the new year with a new-look administration and a new captain, signalling the end of Omphile Ramela’s one-year reign. 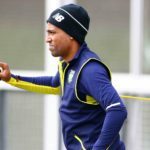 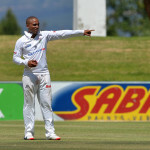 Dane Piedt, the Cobras spinner now on loan to the Titans, is considering a move overseas. 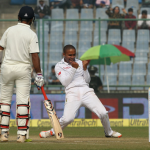 Dale Steyn believes the Proteas have the ideal bowling combination, which has set up a likely victory over New Zealand in the second Test, at Centurion. 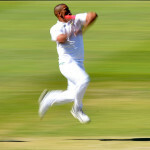 Spin will be just as important as pace in the opening Test against against New Zealand, according to Dane Piedt. 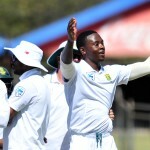 A fifty from Andile Phehlukwayo on day four wasn’t enough to prevent South Africa losing the first four-day Test to Australia A in Brisbane. 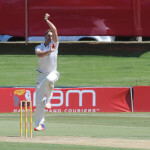 Australia A take a 360-run lead through to the final day of the first Test against South Africa A in Brisbane. 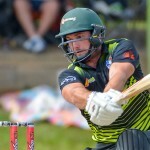 Dwaine Pretorius followed up his performance with the bat with three wickets, to leave SA A well placed against Zimbabwe A in Harare.